Children often learn quicker when an element of fun is introduced to their learning experience. 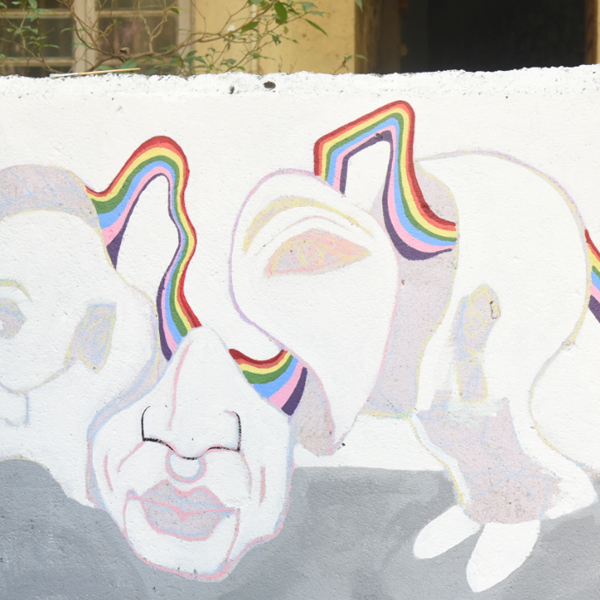 Camlin has been trying to bring back the ‘fun’ in ‘learning’ for students, nationwide, by conducting a number of activities that involve children having a good time, while pushing their boundaries, as they explore art. 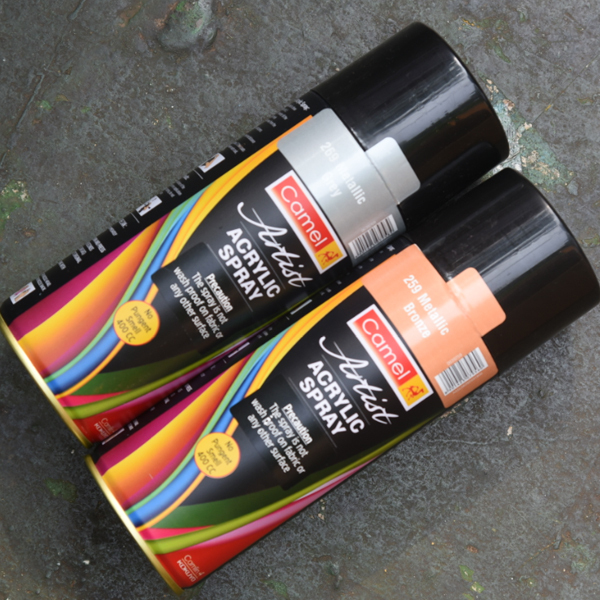 Through these activities and innovative products, Camlin aims to inspire students to enjoy art and explore its potential to the fullest. 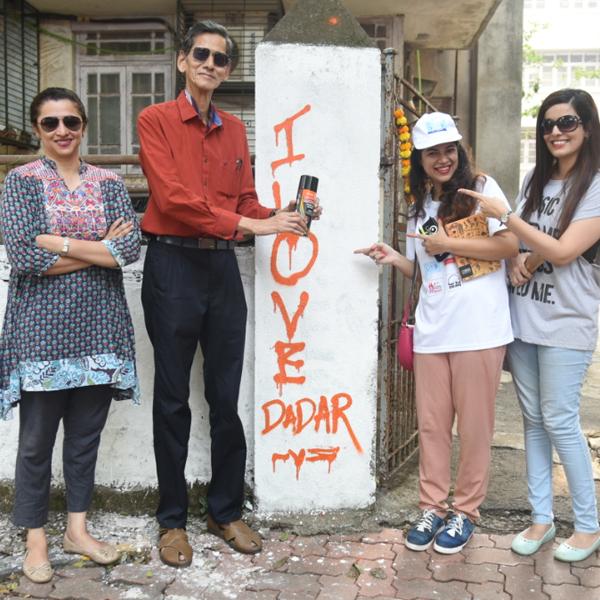 The ‘Paint Our Dadar’ activity is one such event with two major objectives – to beautify the society and to involve it in the beautification of its surroundings. 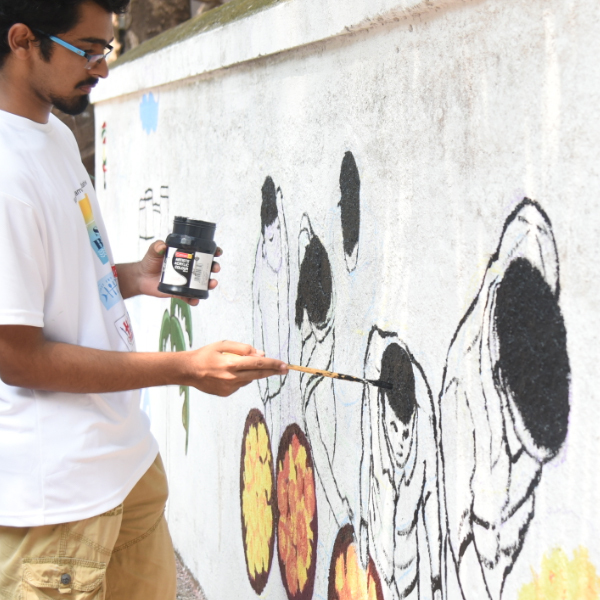 Camlin’s street wall painting art activity was conducted at Shivaji Park, Dadar, in collaboration with the Rachna Sansad Institute. 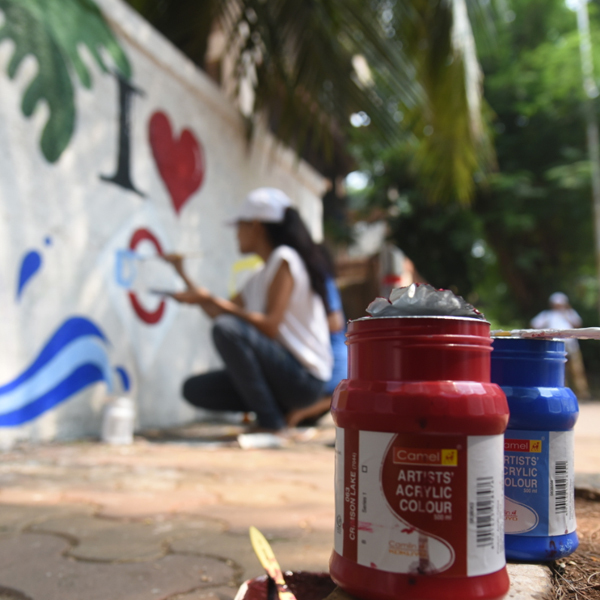 Held over the weekend, on the 20th and the 21st of October 2018, from 9am to 1pm, the activity witnessed the participation of over 50 students, along with local artists, who wanted to contribute to the cause. 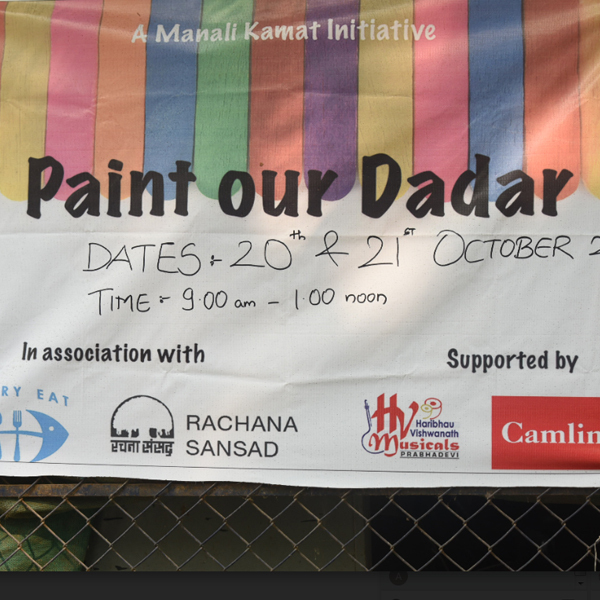 The Camlin team was more than happy to have such overwhelming participation for this activity! 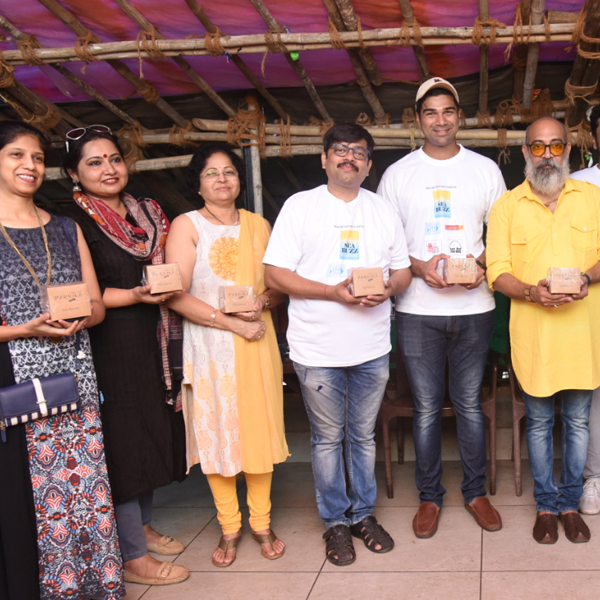 This team of ardent art lovers was also joined by the teachers and the principal of Rachna Sansad Institute. 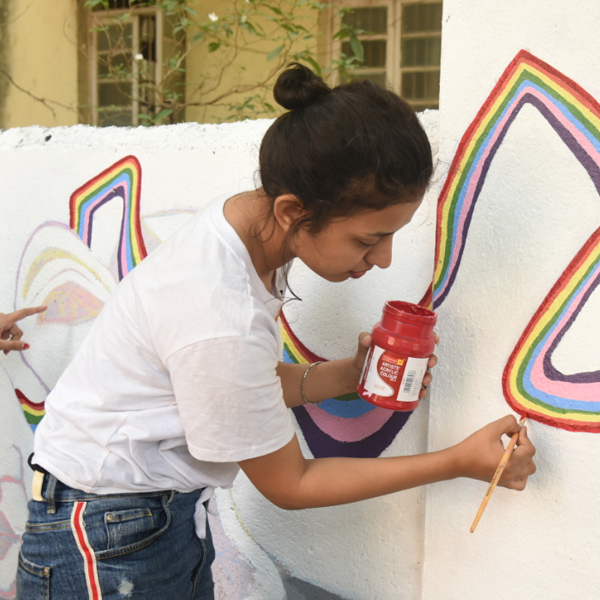 Camlin is grateful to the institute, especially Ms. Manali Kamat, for taking this initiative forward with us and helping us turn our vision of a more beautiful India into reality. 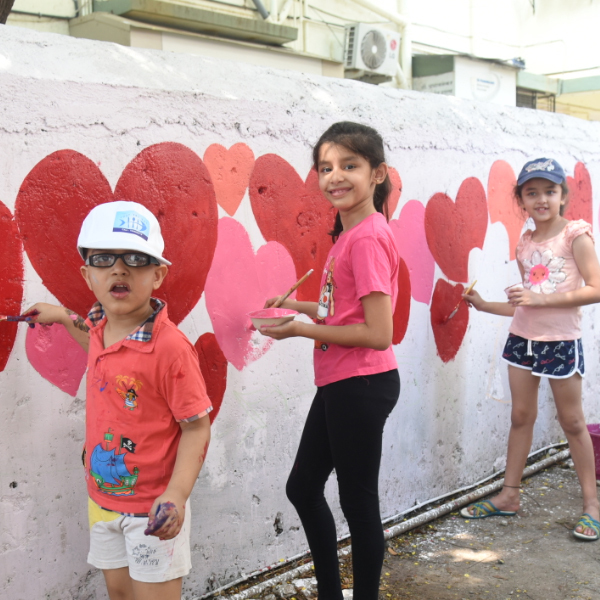 As the famous quote by Mahatma Gandhi goes, “You must be the change you want to see in this world,” we, at Camlin, believe good changes start small. Camlin understands that every project, like this one, will bring us closer to a more beautiful India and looks forward to seeing more such plans come to fruition.